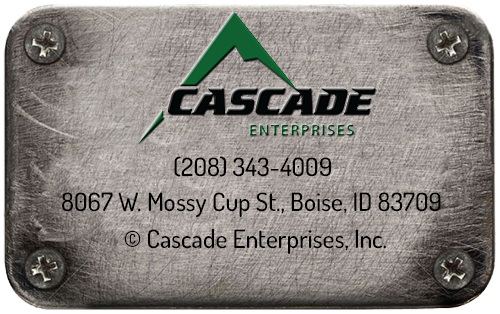 Millwright - Industrial Contractor - Cascade Enterprises, Inc.
Cascade Enterprises Inc. has experience in numerous industrial equipment installations such as: Air Handlers, Cooling Towers, Water & Wastewater equip., Conveyors, Automated Packaging Lines, Robotic Palletizers, Tanks and Vessels. 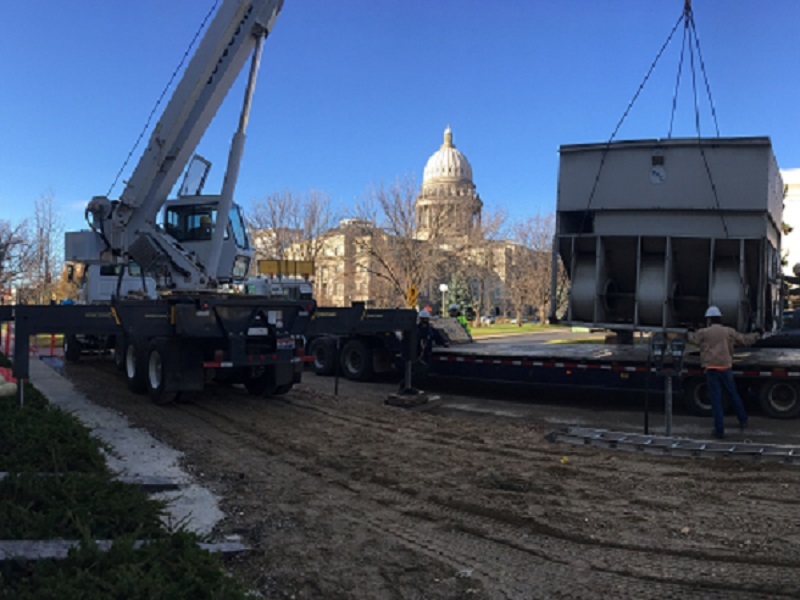 We also provide rigging services and have a fleet of trucks stocked with rigging equipment. We are proficient at working around customer shut-downs and succeeding at complicated installations.